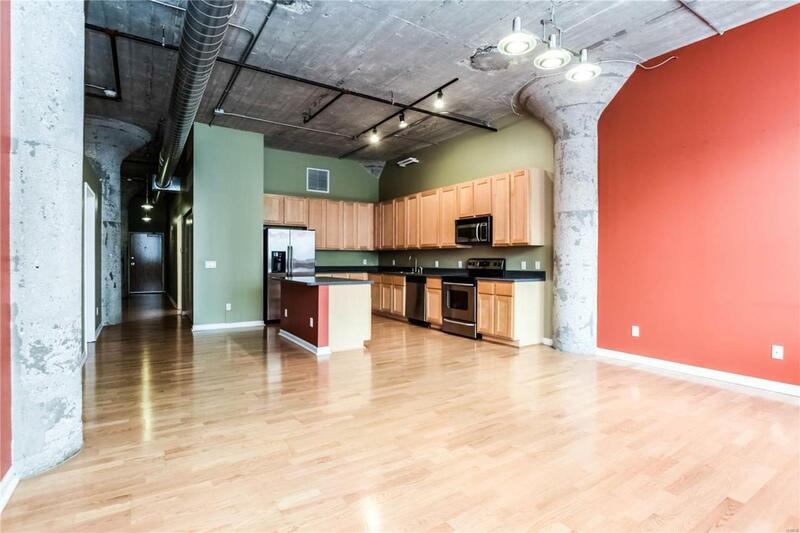 LOOKING FOR A DOWNTOWN LOFT w/ATTACHED COVERED PARKING SPOT AND FRIDGE INCLUDED?!? 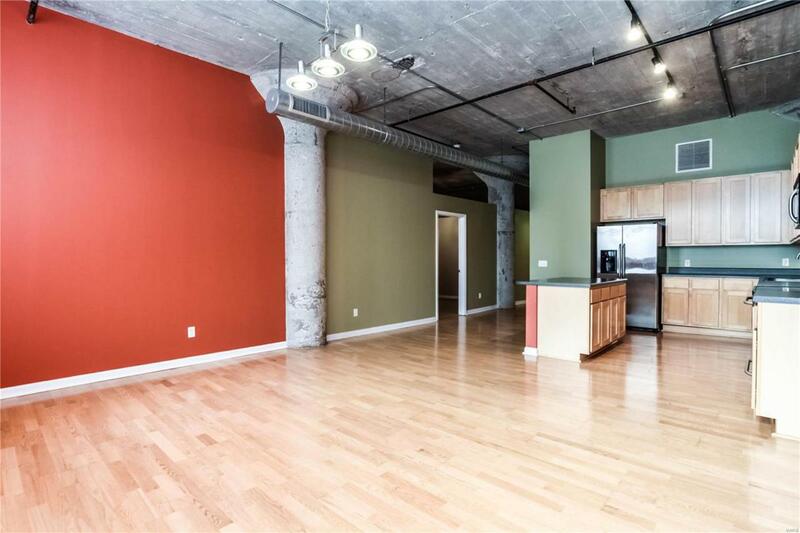 Thisloft in Annex Loft Bldg offers so much! Open floor plan w/tons of windows & THE BEST VIEWS! !GORGEOUS kitchen w/center isld, stainless steel appl, custom 42 cabtry, pantry; GORGEOUSmaster suite w/full stone tile bath & custom closet. Addl features include: hardwood flrs, built in storage inbedrms, updated light fixtures, ceiling fans, brick accent wall w/ exposed cementcolumns! 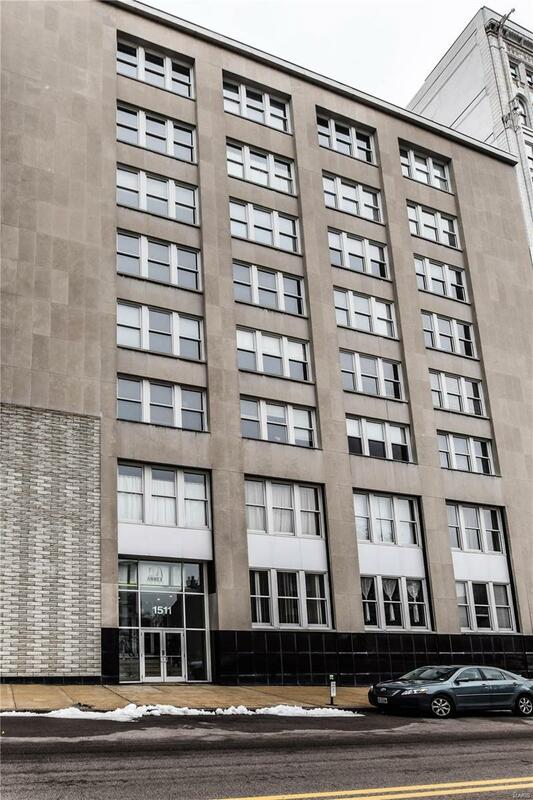 Bldg amenities: Clubhse, Elevator, Exercise Rm, Private Laundry, High Speed Internet, Security System. Storage & secured garage parking spot! Condo fee includes sewer, water, trash, snow removal & exterior/common ground. 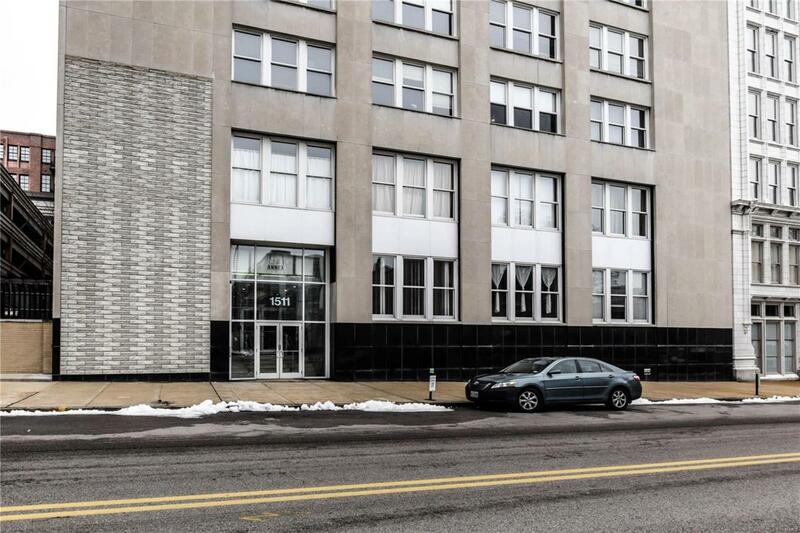 Metro Link Station one block away &walking distance from restaurants & downtown life!! New grocery store, Fields Foods will be two blocks away. New hotel out the window The Last Hotel w/restuarant and rooftop bar. Renovated Central Library two blocks away.